ASAP convenes a coalition which includes efficiency, environmental and consumer advocacy groups, state government and utilities. This coalition works together to promote and strengthen appliance and equipment efficiency standards. 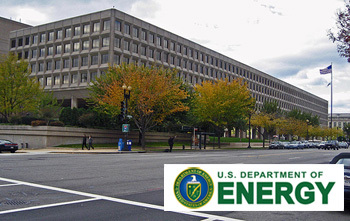 For each Department of Energy (DOE) appliance standards rulemaking, ASAP convenes a Technical Advocacy Group or TAG – a group of individuals knowledgeable about the product and/or the DOE rulemaking process. Through a series of conference calls, research, and participation in DOE public hearings, the group reviews and comments on the DOE analyses which form the basis for new standards. TAG members, either jointly or individually, make recommendations to DOE about how to best strengthen the standards.